Looking for some new Android apps to download? Here are two Android games to check out, and one that we recommend you skip. With old-school graphics and easy-to-pick-up controls, Soccer Superstars is loads of fun. The fairly in-depth Manager Mode allows you to tweak your team and transform it into an international powerhouse, but the game is still approachable for casual fans. Looking to scratch your puzzle-game itch? Bebbled is an incredibly addictive puzzle game that will keep you playing until your phone battery runs dry. 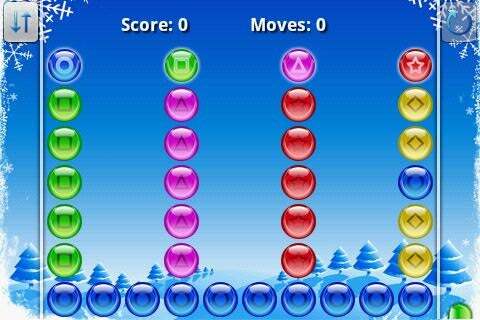 The goal of the game is to match similarly colored orbs to clear them from the board. While simple, the game will captivate you for hours as it gets harder and harder after each level. Bistro Cook will definitely not win any beauty contests anytime soon. 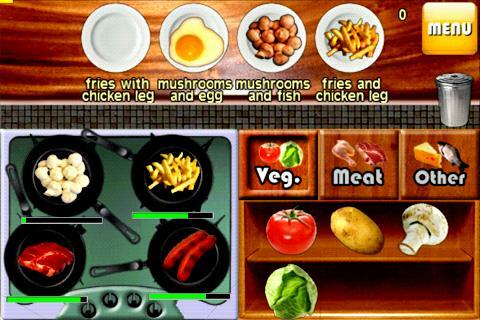 In a game where you are expected to fill your customers' orders rapidly, the unintuitive interface makes it hard to tell what exactly you are frying on the stove top. On top of that, the game can be unresponsive at times. I suggest you stay away from this kitchen disaster. What app gems did you find this week? Feel free to shout them out in the comments area below.